An easy way to creating a good-looking slideshow. 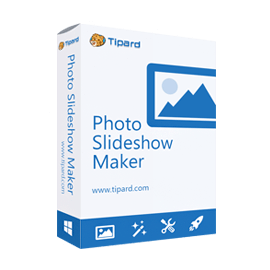 Get Icecream Slideshow Maker PRO full version with a lifetime license with 40% Off Coupon. 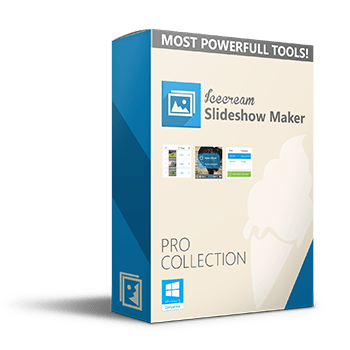 Icecream Slideshow Maker PRO is a user-friendly and versatile tool which offers a bunch of useful options for creating good-looking slideshows. 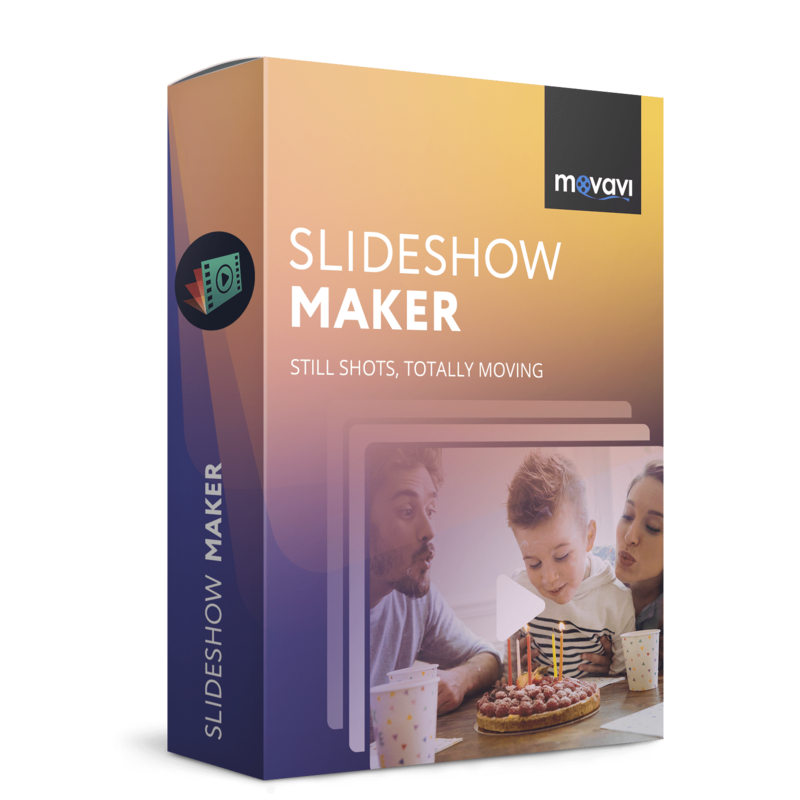 Icecream Slideshow Maker creates slideshow presentations with an audio background and saves them in MP4, AVI, MOV and WebM video formats. The intuitive interface makes all the available settings options easy to understand and helps successfully create a decent project. 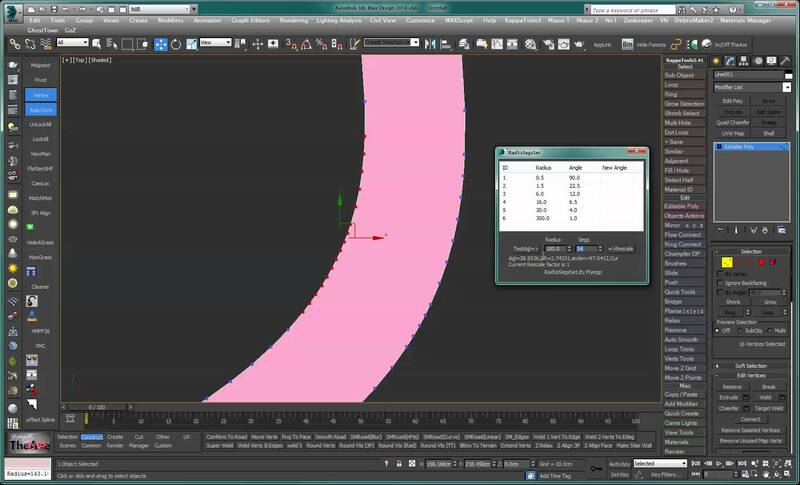 Drag & drop mechanism support makes the process even easier and quicker. The user can add one audio file and set it as a background music for the slideshow. 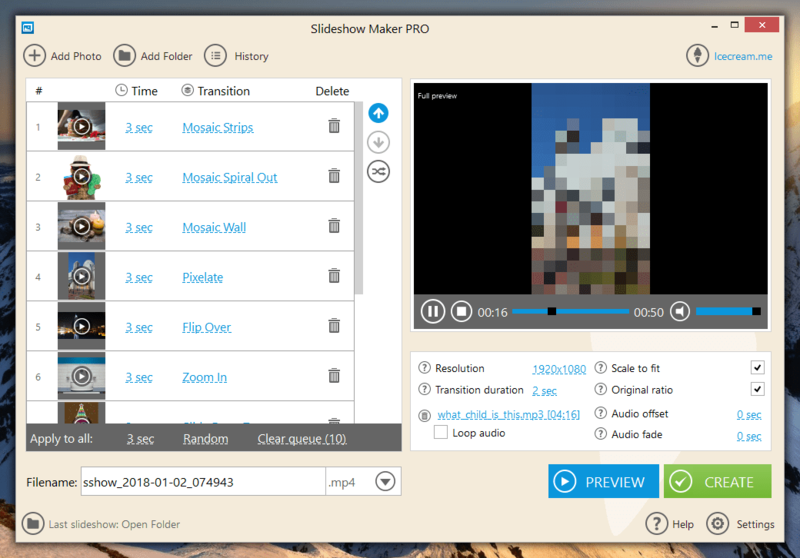 Icecream Slideshow Maker PRO supports MP3, WAV, WMA, FLAC and OGG audio formats. 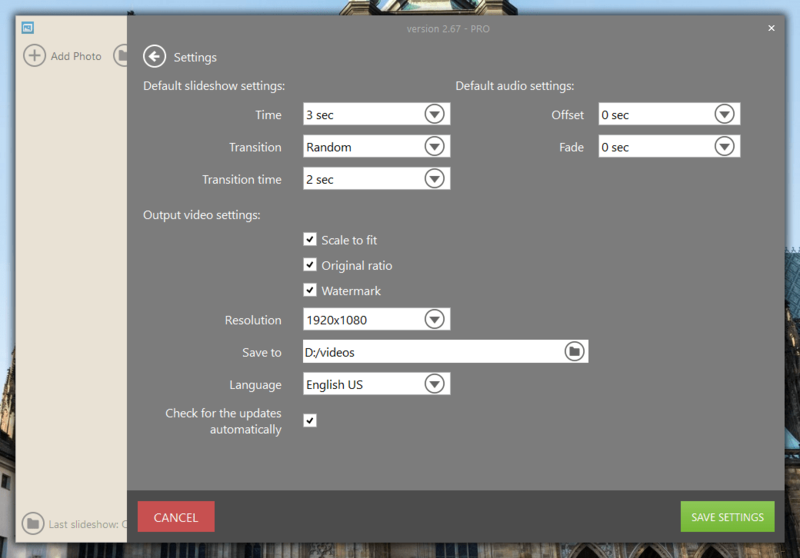 Also, it’s possible to set a fade value (from 1 to 5 seconds) for the audio file. 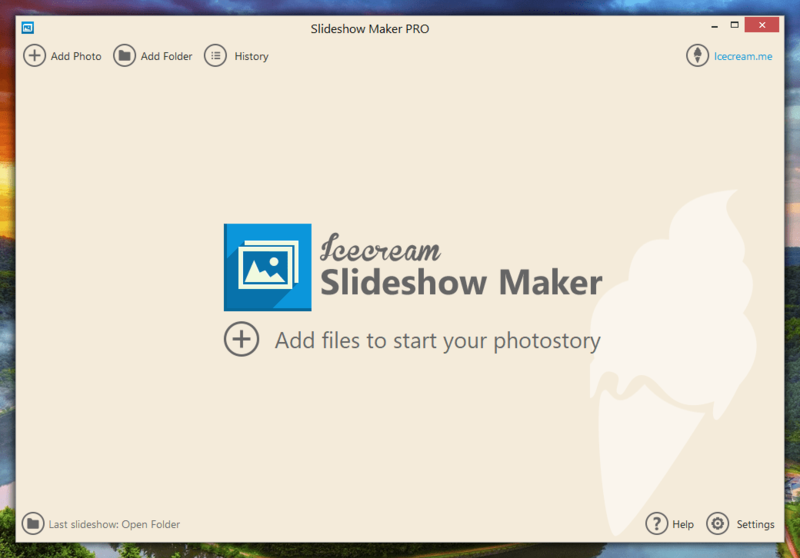 Icecream Slideshow Maker PRO features a preview window for previewing each image with the applied transition effects. It makes the slideshow creation easier in case multiple images are processed at a time. To enable a preview window for a certain image, press the PLAY button over the image’s thumbnail. Users can upload the created slideshows to their account on YouTube, Google Drive and Dropbox right from the History panel of Icecream Slideshow Maker PRO. Select the slideshow in the History panel, click “UPLOAD” button and select the webservice for the further uploading. Change Resolution – offers 6 different types of resolutions for output files: 640х480, 800х600, 1024х768, 1280х1024, 1600х1200, 1920х1080, and 3840×2160. 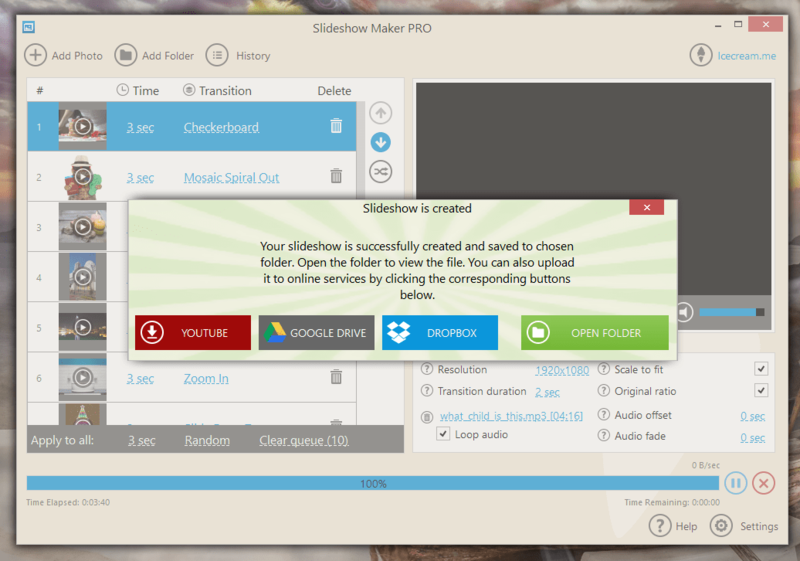 4K slideshow – Create slideshows with up to 3840×2160 resolution. transition duration – set the desired duration of transition effects: 1, 2, or 3 seconds. 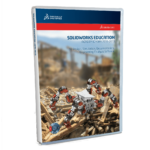 Scaling to fit – Stretch the images to make them fit the selected slideshow resolution even while working with small pictures. Keeping original ratio – Prevent the distortion of the images. Easy output file naming – Automatically sets a default name for output presentation, also, Users can change the name at any moment before starting the process. Adding audio – Add one audio file and set it as a background music for the slideshow, Supports MP3, WAV, WMA, FLAC and OGG audio formats. Audio loop – Repeat the added audio file during the playback of the visual part of the slideshow. Resuming older projects from history – Easily resume the last project from the “History” panel. Add text – Add custom text to the slides of your slideshow. Set font, color, position and animation. 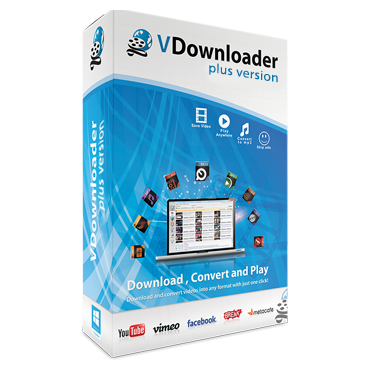 Burn to DVD – Burn slideshow to DVD or CD instantly after creation. Supported OS: Windows XP, Windows Vista, Windows 7, Windows 8 and Windows 10. RAM: At least 1GB RAM for Windows 7, Windows 8, and Windows 10. 512 MB will be enough for Windows XP and Vista. 2 GB RAM recommended for better performance. Video Card: Compatible with 1024×768 resolution displays, Recommend using at least 1280×1024 display. Free Disk Space: At least 250MB of free disk space, Recommended free disk space requirements for slideshow making are 2GB. Not sure if Icecream Slideshow Maker PRO does what you need? Try it out now. Please feel free to download Icecream Slideshow Maker PRO for Windows here. This Slideshow maker by Icecream Apps has been tested professionally and we are assured that no viruses, Trojans, adware or malware contained. 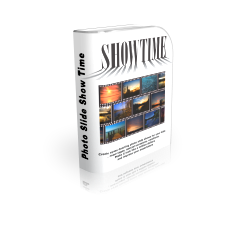 Icecream Slideshow Maker PRO retails $29.95 (As seen on the official website), But, on our website, THE Software Shop, you can save on your purchase of its license key with a discount coupon code. This offer is available for a limited time! 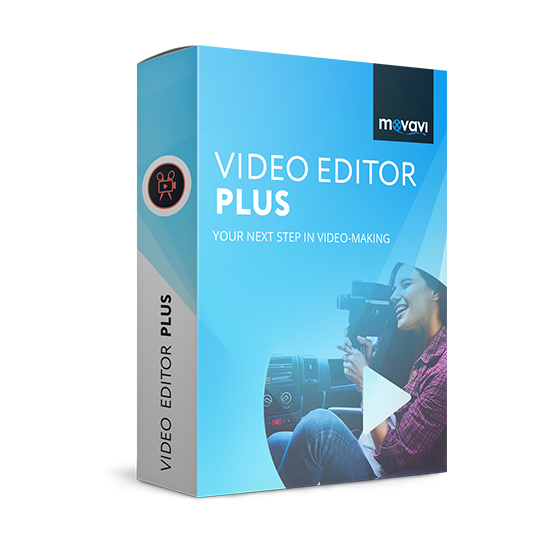 A feature-rich software utility, that helps users create stunning slideshows with their images and audio files easily and quickly. 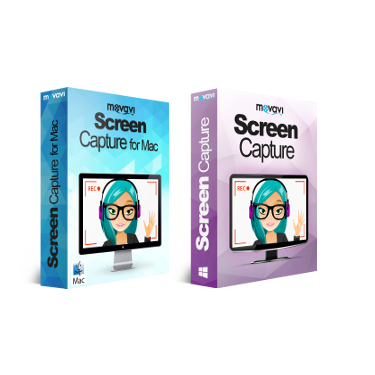 Icecream Slideshow Maker PRO Giveaway is un/available at this moment. Please Report if Icecream Slideshow Maker PRO Deal/Discount Coupon/Giveaway has a problem such as expired, broken link, sold out, etc. Beware ** Icecream Slideshow Maker ** Make sure this limited-featured product is all you need. I purchased the product [pro license 5/27/2018] but asked for a refund within 24 hours after I realized the product was half-baked with very few features. Support continues to argue with me. If a user isn’t happy with the product/features within 24 hours, give them their money back! It’s just good customer service. Be advised.